Release date: May 5, 1994. 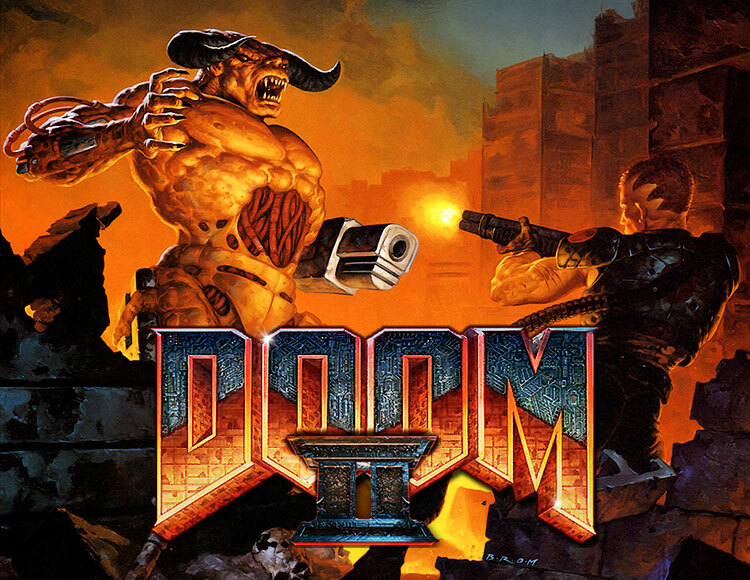 After payment you receive a link on which you can get the license key of the game DOOM II from the official supplier - the company "Buka", for activation in the STEAM system. This time, an entire army of the underworld captured the Earth. To save her, you must descend into the Stygian depths of Hell! Fight with more powerful, nasty, deadly demons and monsters. Use more powerful weapons. Survive more roof-blowing explosions and more than ever the bloodiest, fierce, stunning blastfest! Play DOOM II solo, with two people via a modem, or with four or less players via LAN (supporting the IPX protocol). It does not matter which way you choose, get ready for a pumping adrenaline filled with excitement, which will definitely give your heart a real training.